Laser hair removal is a light based treatment which allows the inhibition of the hair regrowth, leading to its progressively permanent reduction. 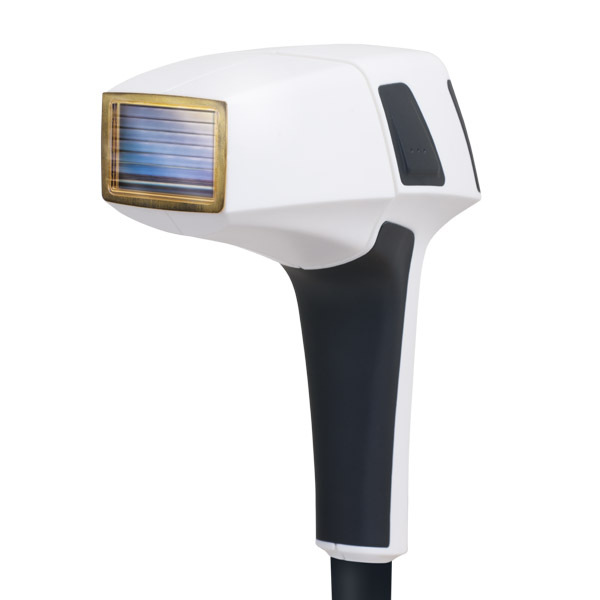 By absorption of the laser light the hair is heated and the cells in the surrounding, which are responsible for hair regrowth, are permanently damaged. Since the hair is sensitive to laser treatment in the anagen phase only and since in human beings the hair cycle is not synchronized (different hair follicles are in different phases), multiple treatments are necessary in order to achieve the result. … a fast and comfortable treatment, performable all the year long: suitable for all areas, safe on all skin types – even on slightly tanned skin – and effective on all hair colors, from dark blond to very dark. 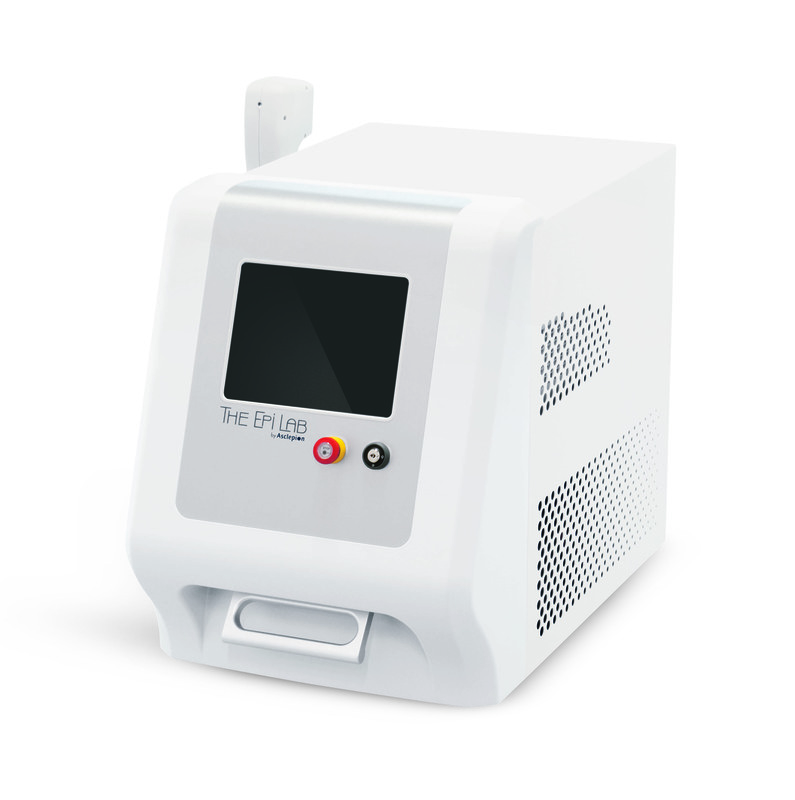 The Epi Lab integrates the ultimate state – of – the – art technology available on the market for hair removal: a high power diode laser with a unique combination of wavelengths. 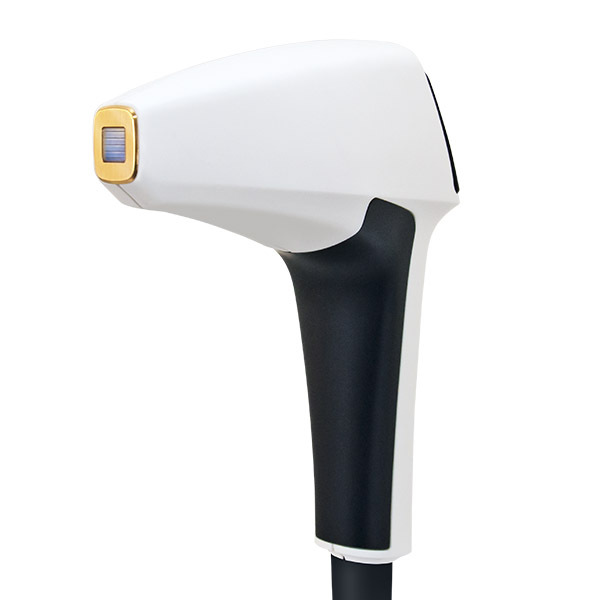 This and many others unsurpassed features make Epi Lab the most wanted hair removal system on the market. 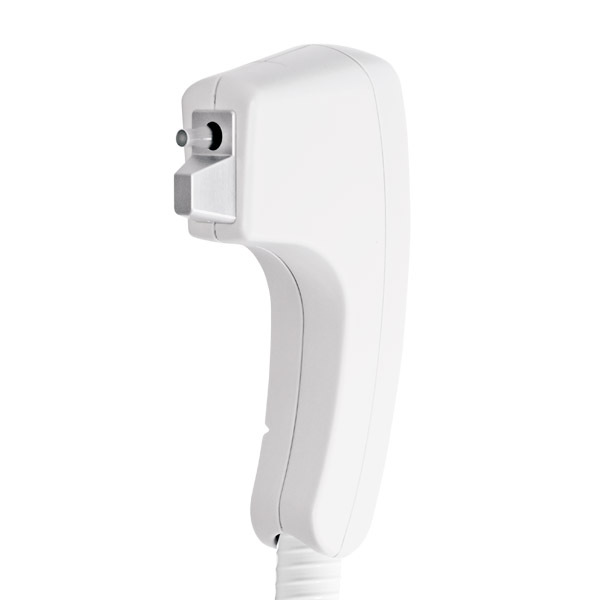 The Epi Lab is also equipable with the XL handpiece, with the largest spot available on the market. The handpiece is provided with 2 different tips, the XL-L tip (9.1 cm2) and the XL-S tip (3.0 cm2), allowing the treatment of both larger and smaller areas. 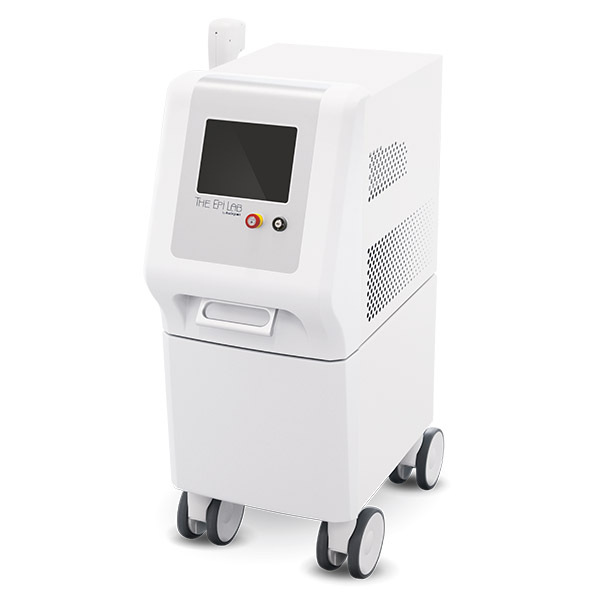 The new 360° skin-cooling system allows the highly efficient pre-cooling of the epidermis, protecting it from the risk of burns and allowing treatment in any direction. This guarantees the highest degree of comfort for both the patient and the user. Patients with darker skin types and very fine hair can be very tricky cases to deal with. 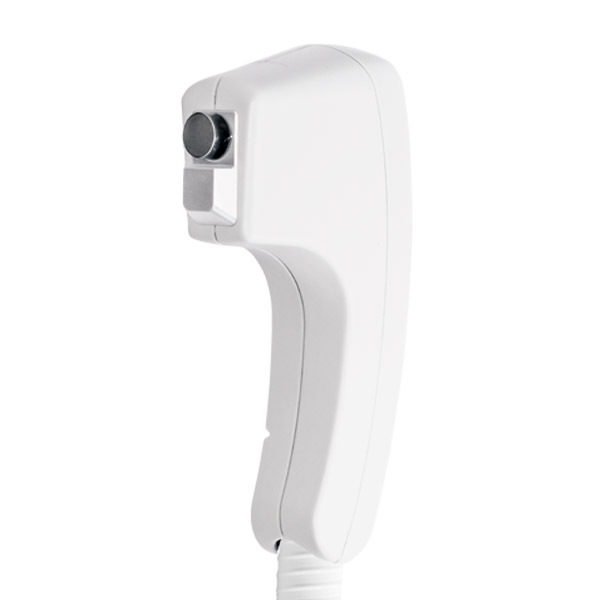 The High Power handpiece offers the possibility to treat this condition with the utmost effectiveness and completely safely, thanks to the diode technology reaching up to 90 J/cm2 (cosmetic version max. 40 J/cm2) with very short pulses. The Epi Lab is also equipable with the ALX handpiece, bringing the Alexandrite wavelength and the latest diode technology together. The efficacy of the high melanin absorption of the Alexandrite with all the benefits of the diode. The Epi Lab additionally features a vascular handpiece for the treatment of leg veins, hemangiomas and other ectatic vessels. The treatments are non-invasive and, in most cases, there is no need for an anesthetic. The wavelength in the near infrared range reaches even deeper vessels. Vascular treatments use a specially designed handpiece with a long tip (spot of 0.12 cm2) and integrated skin cooling for the optimum treatment of small vessels. The wavelength range includes 940 nm for hemoglobin absorption, which results in a selective and efficient treatment. * The VAS handpiece is not available for the cosmetic version. The Epi Lab is a unique product specially designed for the aesthetic market. It allows the aesthetic professional to perform a wide range of different non invasive treatments thanks to the combination of avant-garde technologies, in an exclusive design.